The experiments conducted by JSC Energonaladka (belongs to the Ministry of Energy Infrastructure and Natural Resources of Armenia) have shown that basalt plastic withstands voltage of 600 V / mm. Additionally, this rate is not getting worse even if the samples stay under water for two days. The profile is produced by pultrusion. According to Gagik Kirakosyan, the Director of Onyx GC, they use the technological process that is new for Armenia and four neighboring countries. 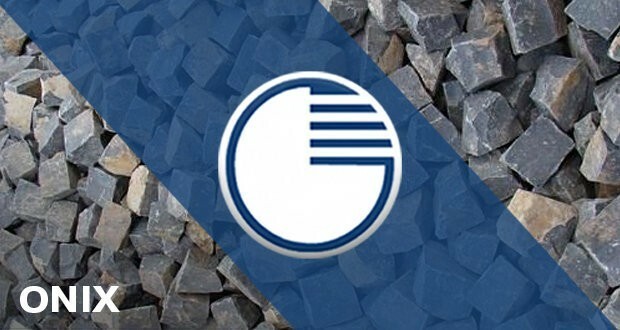 The company plans to promote building regulations for basalt plastic products to the level of the Eurasian Economic Union to facilitate the export of such products in the region.